The Swiss-based company said the phone will not only act as a cold-storage crypto wallet, but also give users a secure means of communicating with others. Swiss-based Sirin Labs plans to launch its first blockchain-enabled smartphone on Thursday; the device will give users a secure method to access cryptocurrency exchanges, store their digital currency offline and exchange encrypted communications with other users. 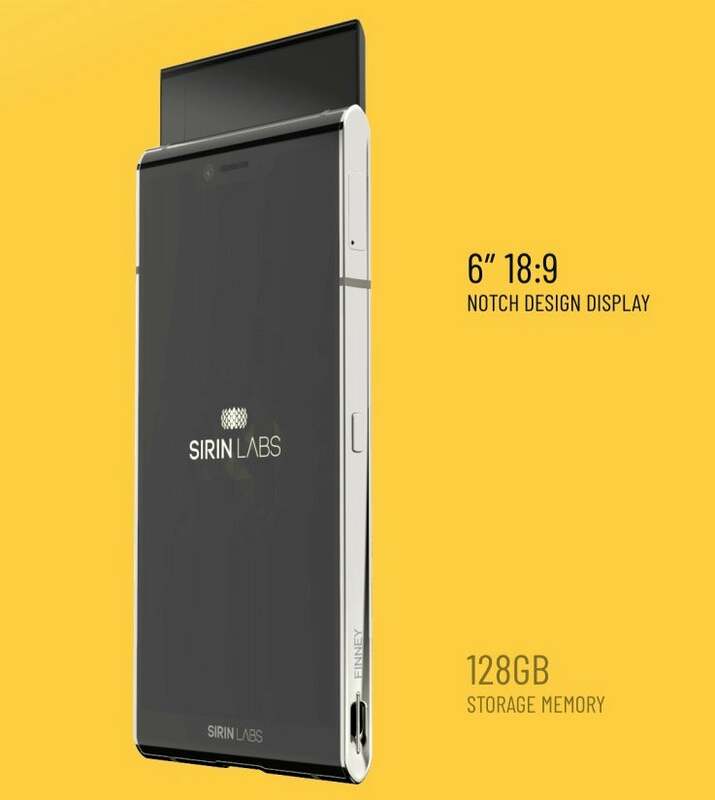 Announced earlier this year, Sirin's Finney smartphone will come with a built-in cold-storage crypto wallet for retaining bitcoin, Ethereum and other digital tokens keys, including Sirin's own SRN token. The SRN token enables fast payments between blockchain network peers without the need for crypto mining (also known as feeless blockchain). Sirin was able to raise more than $157 million in an initial coin offering for the Android-based Finney smartphone. The company also plans to eventually release a blockchain-enabled PC. Both will run Sirin's open-source operating system, Sirin OS. Sirin Labs' Finney blockchain-enabled smartphone. Jack Gold, principal analyst with J. Gold Associates, said blockchain-enabled smartphones are aimed at a small niche market in an attempt to differentiate from a crowded smartphone market; they will not likely be lucrative. "The companies that are playing here are hoping that the crypto market will take off and become a real payment method for mass market," Gold said via email. "Frankly, I think it's wishful thinking, as I don't see this taking off anytime soon. "There are no doubt some people out there that are interested in this (the real hyper-crypto crowd). But that relatively small number of potential users will not make a lucrative market in the short term, especially with a high-priced $1K device," Gold said. The Finney smartphone retails for $1,000. The proprietary Sirin OS it runs is a derivative of Android OS, meaning it offers users an Android experience, along with the Play Store and the apps it contains and supports. "Of course, if you start running your own OS, even if it is a derivative of Android, then what does that mean for app compatibility?" Gold asked. The Finney provides users with a Token Conversion Service, which enables automatic exchange between supported tokens and coins, eliminating the need to visit external exchanges. 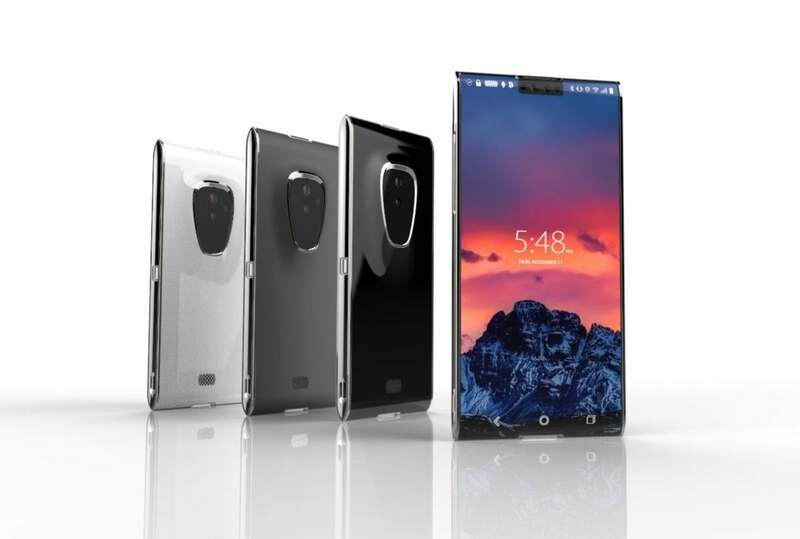 Like Sirin's previously available Solarin Android smartphone, the Finney phone will feature a physical toggle switch that will immediately turn off all unencrypted communications, ensuring the internal digital storage is wirelessly inaccessible and can function as a "cold wallet" for digital currencies. The phone also offers encrypted communications, including VoIP, text and email and three-factor authentication: biometric, lock patter and behavioral. The Finney smartphone also offers a decentralized app store that enables users to use DApps, learn about new crypto projects and earn new coins and tokens. The encryption-protected, blockchain-enabled smartphone uses a Safe Screen for secure crypto transactions on a blockchain ledger. Sirin's CEO has stated the goal of the blockchain-enabled smartphone is to make it simpler for users to use cryptocurrency and peer-to-peer networks. Using an extension of the Android OS will also make it feel more familiar. "These factors will enable Finny to herald in mass adoption of blockchain technology," the company argued. The Finny comes with a 6-in. display with an 18:9 in ratio, an SD card slot and 128GB of internal storage. The phone has a 12-megapixel primary camera on its rear and an 8-megapixel front-facing camera. The company has not yet announced the exact date the device ships. In May, Taiwan-based electronics company HTC also announced it would release a blockchain-enabled smartphone that allows users to securely store cryptocurrency offline and act as a compute node in a blockchain network. In October, HTC announced limited preorders for the $1,000 Exodus 1 smartphone. Like Sirin's Finny, the Exodus 1 contains a cold storage wallet to hold a user's private keys to cryptocurrency separate from the Android OS. To address the possibility of lost crypto keys, HTC created a "social key recovery mechanism" that lets users store key recovery details with a "few trustworthy friends" who've download a key management app. HTC's Exodus 1 blockchain-enabled smartphone. If you lose your keys, the key management algorithm will enable you to retrieve pieces of your keys from friends, which you can then piece together. HTC also invited cryptographers and third-party developers to create their own apps and "improve the strength of this secure enclave." "Exodus 1 is a foundational element of the crypto internet. For digital assets and decentralized apps to reach their potential, we believe mobile will need to be the main point of distribution," Phil Chen, decentralized chief officer at HTC, said in a statement. "We look forward to partnering with developers in the blockchain community to usher in this vision." The Exodus 1 comes with a 6-in. touchscreen display, is powered by an octa-core processor and has 6GB of RAM as well as 128GB of internal storage. It has a 12-megapixel primary camera and a 16-megapixel secondary camera on the rear. On the front, it has an 8-megapixel primary camera and a 8-megapixel secondary camera.